You gotta love an uncoupling couple who knows how to laugh through their pain. 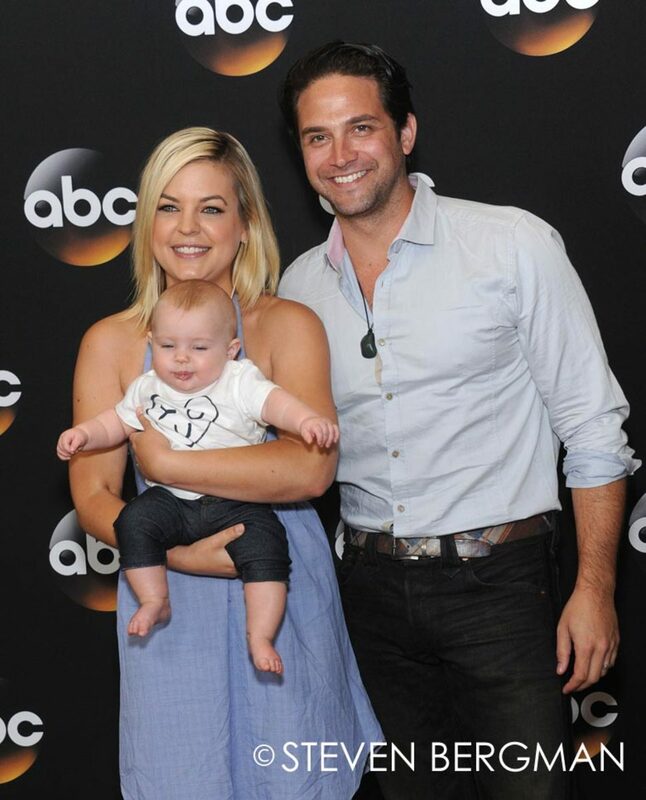 In a moving and at times hilarious interview with Soap Opera Digest (on newsstands now), General Hospital stars Kirsten Storms and Brandon Barash open up about their pending divorce. "I just can&apos;t be with someone who doesn&apos;t eat ice cream during the weekdays [laughs]." Storms cracks. Barash nods, "I only eat ice cream on days that start with &apos;S&apos; and she needs more than that, apparently." 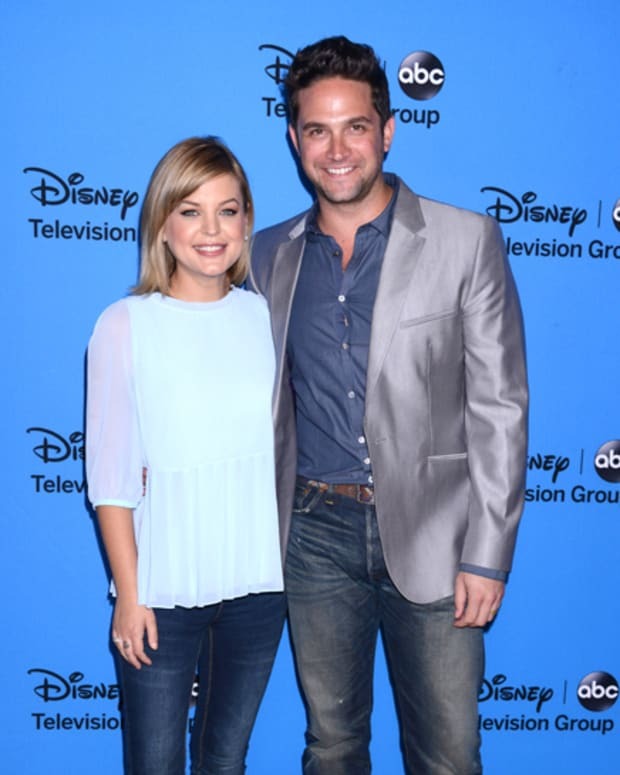 Here&apos;s hoping these two talented and popular soapers manage to become the best of exes.